A couple weeks ago, we talked about how to properly evaluate your strategic marketing campaign. These evaluative methods include conducting focus groups and surveys both before and after the campaign. It’s very important to carefully plan out your research and do it the right way, so you don’t realize down the line that you’re missing important information you need. Here are a few tips to remember when conducting focus groups and surveys. If you have established that conducting a focus group is the best method for your key objectives, you’ll need to incentivize people to participate by offering something small like a gift card or meal. Also, determine how you will record the focus group so you can review the answers after it’s complete. Your focus group should be made up of 5 to 10 participants from different backgrounds. Diversity in your focus group will lead to diverse opinions. If you’re trying to gauge the opinions of people within a specific target audience, your focus group should still represent everyone in that audience. Don’t just think about it in terms of gender or ethnicity. Also consider how people with varying incomes, family size, hobbies, etc. can bring unique opinions to the table. To guide the conversation and ensure participants stay on the right track, one to two people should act as mediators. They can also ask participants to expand on their answers, if necessary, and make sure that every person has an opportunity to share their opinions. Focus groups should be an open conversation, but you should still have questions prepared ahead of time. Do a practice run with colleagues to make sure everything will run smoothly. To learn more about conducting focus groups, this helpful article has even more tips. First, you’ll need to determine how you are going to distribute the survey. Are you creating it online and emailing the link, or printing surveys to be delivered in person? For online surveys, consider using a free option like Google Forms. Other options include Qualtrics and SurveyMonkey. Be sure to collect the demographics of each person you survey so you know you are targeting the right people. Your survey should consist of open-ended and close-ended questions. If every question is open-ended, respondents will tire of writing long answers. Incorporate response scales when you can (Example: Not at all, slightly, moderately, very, extremely). Multiple choice and true/false are also easy question types for respondents to answer. Additionally, survey questions should be written in easy-to-understand language so there is no confusion. Be sure to avoid bias when writing your survey questions. If you frame a question like “Do you agree…” the respondent may think they have to agree. You should also make sure to ask only one question at a time. If you ask “Was the hotel clean and comfortable?” a respondent may agree that it was clean, but not comfortable. Your data will then be skewed because the respondent won’t know how to answer. Check out this article for more tips on creating an effective survey. 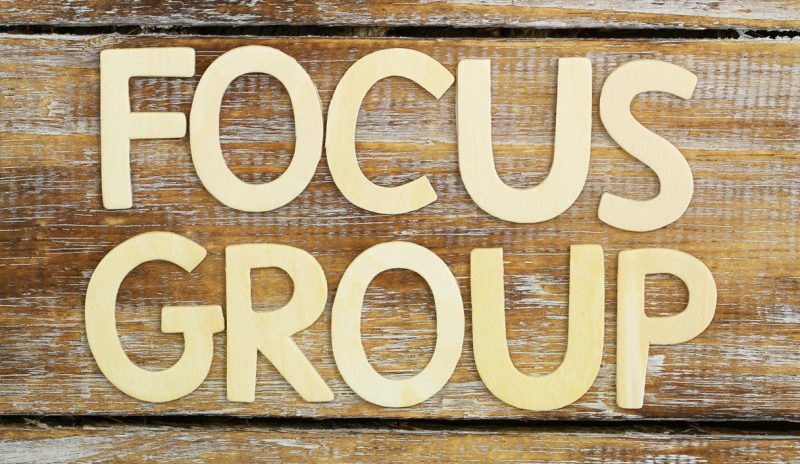 Conducting the perfect focus group or survey takes practice, but these tips should help you get started so you can properly evaluate your marketing campaign.